Merry Christmas. Thanks for the give away. Yuletide Greetings to one and all, hope everyone has a good holiday. Thanks for the giveaway pflexpro. I’ll be giving my son a fenix headlamp for walking home from school with in the dark evenings. New day, new entry! 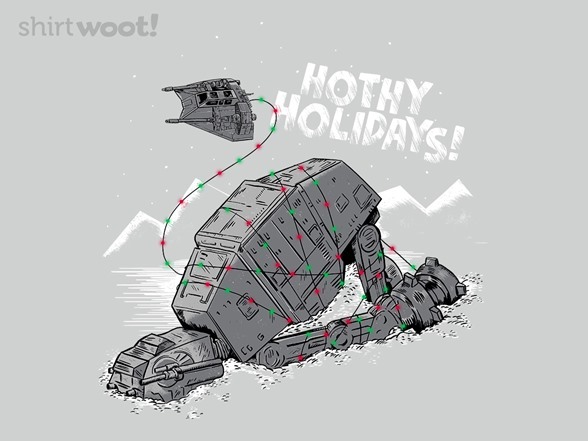 Happy holidays, all. Still a whole list of lights! Een fijn Kerstfeest en een gelukkig nieuwjaar toegewenst! If i’m the lucky one, i have a spare clear convoy S2+ U2-1A for a GAW.